We will teach you everything you need know to start catching waves. 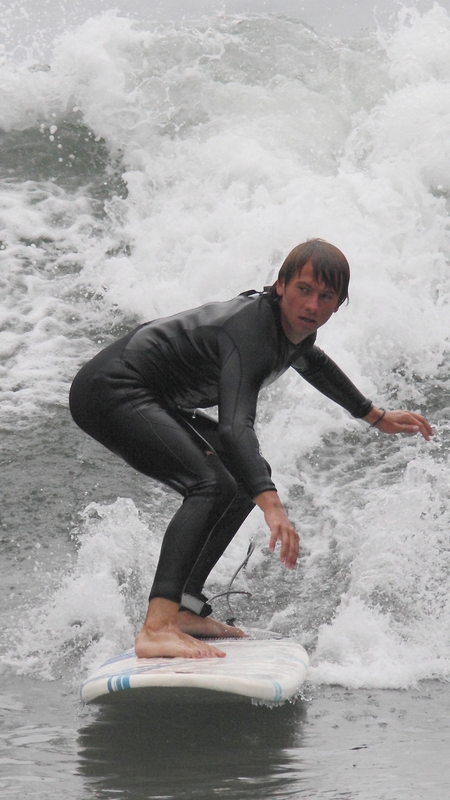 Focus on intricate body, board, and wave mechanics. We tailor a great surfing experience for your family.